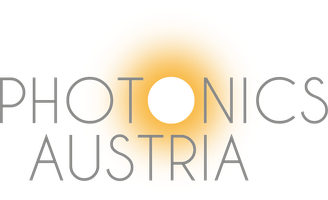 Rolling the dice 300 million times per second – thanks to quantum physics and photonics - photonics-austrias Webseite! Not just the story about Edward Snowden and the US-American sprying program revealed that sensible information has to be encrypted to be safe from interception. The required methods for digital encryption require random and at the same time very long numbers which have to be unpredictable for outsiders. There are numerous technical methods for producing random numbers. Unfortunately, there is not always a guarantee that these numbers are really perfectly random. Photonic components enable the production of unpredictable random numbers. Researchers at the Austrian Institute of Technology investigate cost efficient technologies for the fast generation of random numbers that are unpredictable. The ideal unpredictability is obtained by the use of quantum effects, which lead to a perfect random number generator. In the simplest case a single photon is thrown on an optical beamsplitter and a path measurement is carried out. Depending on weather the photon takes the one ore other exit of the beamsplitter, "zeros" and "ones" of the random data stream are generated. 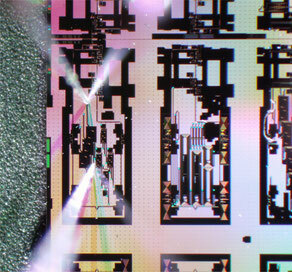 Such a quantum-based random number generator is realized on a photonic chip. With this a cost-efficient, small, very fast and expecially ideal source of random numbers is achieved.